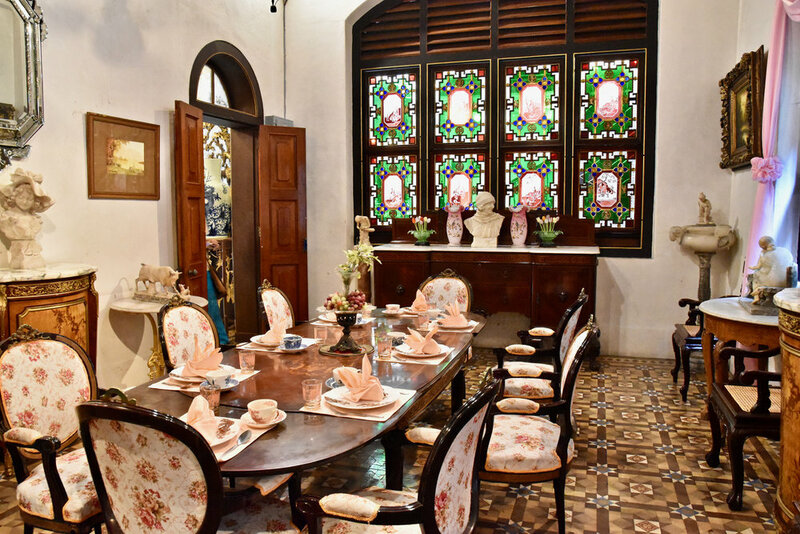 The Peranakan Museum provides a stimulating and educational experience for all, while representing the living culture of the baba and nyonya community in the region. A people well recognised for their culture, fashion, and food. 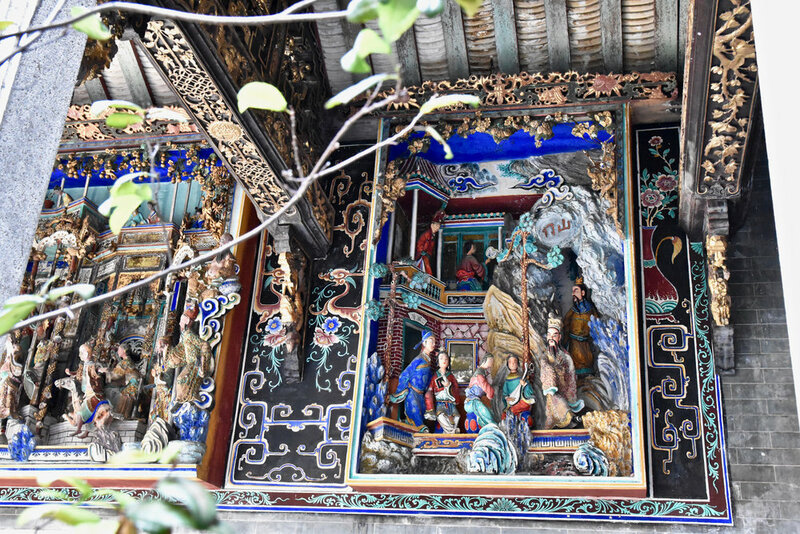 Few may know, however, that Peranakans contributed significantly to the culture of Penang. The museum offers a glimpse into the lives of these individuals who made their mark on Penang. 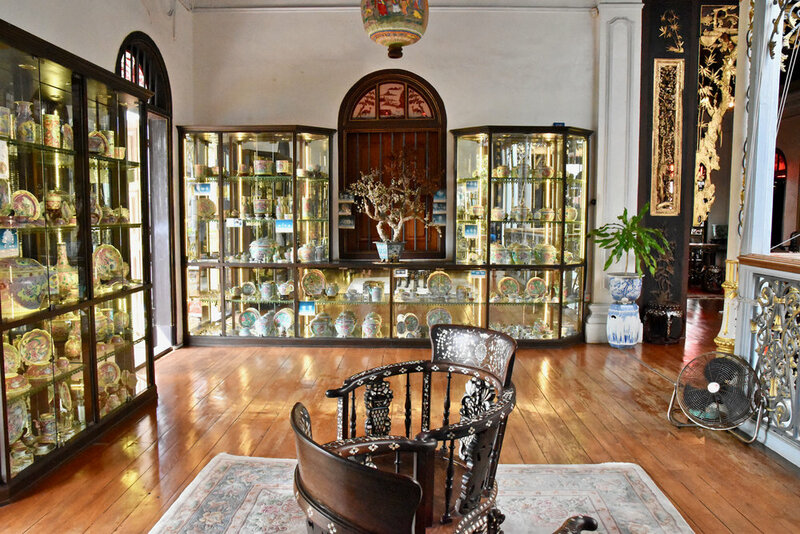 This intimate museum possesses one of the finest and most comprehensive collections of Peranakan objects which illustrate the cultural traditions and the distinctive visual arts of the Peranakans - making it the perfect place to explore the culture of Peranakan communities in Penang. The mansion which once served as the residence and office of Kapitan Cina Chung Keng Kwe is the perfect backdrop. 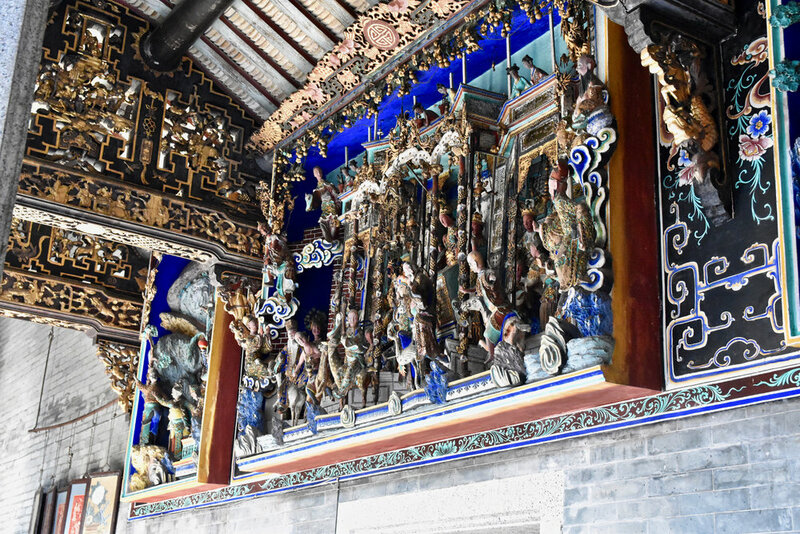 The mansion in itself is a talking point with its eclectic style which tastefully incorporates Chinese carved-wood panels and English floor tiles and Scottish ironworks. 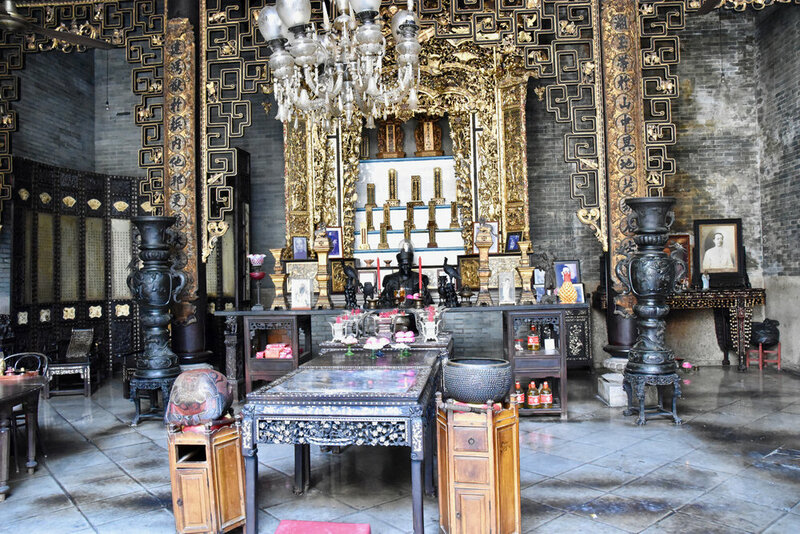 If you can join one of the tours run by Lilian Tong (Museum Director), make sure you do. She is simply fabulous and is a nyonya herself and will be sure to share some of her own personal experiences and stories.